I just released ACA2017 Light. This version comes with FS9, FSX, prepar3D v2 and prepar3D v3 support. This entry was posted in ACA2017_Light, FS9, FSX, Prepar3D on 19/03/2017 by Peter van der Veen. This version solves a bug with DDS textures. This entry was posted in ACA2013, FS9, FSX, Prepar3D on 10/01/2015 by Peter van der Veen. After a long time there is an update of the AITA program. This version supports FS9, FSX and P3D as long as FSUIPC is installed. It will show you the air and ground traffic in a 40 miles radius (or less) around the user aircraft. You can see the traffic as a list or on a radar screen. 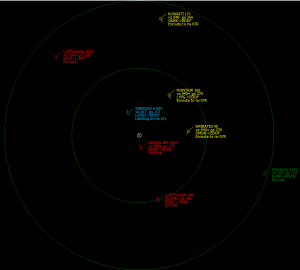 It can color the different aircraft according to their behaviour and/or destination. This entry was posted in AITA2014, FS9, FSX, Prepar3D and tagged AITA2014 on 29/04/2014 by Peter van der Veen. 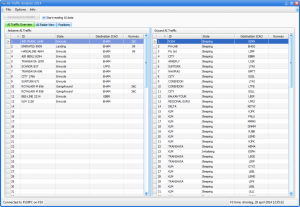 ACA-2013 v 0.6.3 was just released. This version solves a major bug in the renumbering of the fltsim sections feature. There was a report that while renumbering the last line of the aircraft.cfg file was read, but not written back to the new cfg file, resulting is a missing line. So please check your cfg files for missing lines. I also added a version backup, every time you use this fucntion a new backup file is created, so an old backup is not overwritten. This entry was posted in ACA2013, FS2004, FS9, FSX, Prepar3D on 27/01/2014 by Peter van der Veen. This one just replaces the 0.6.2 version as something went wrong with the distribution. After installing must show the version correctly. This entry was posted in ACA2013, FS9, FSX, Prepar3D on 14/01/2014 by Peter van der Veen. This entry was posted in FS9, FSX, Prepar3D on 12/01/2014 by Peter van der Veen. This entry was posted in ACA2013, FS9, FSX, Prepar3D on 10/01/2014 by Peter van der Veen. 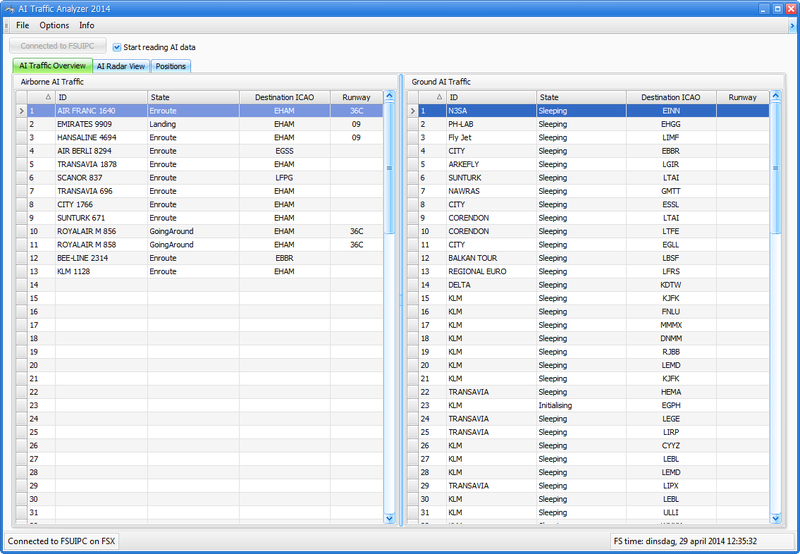 – fixed the renumbering of the fltsim sections where it did tried to open the wrong folder. Please remove the old first first in the control panel. This entry was posted in ACA2013, FS9, FSX, Prepar3D on 07/01/2014 by Peter van der Veen. 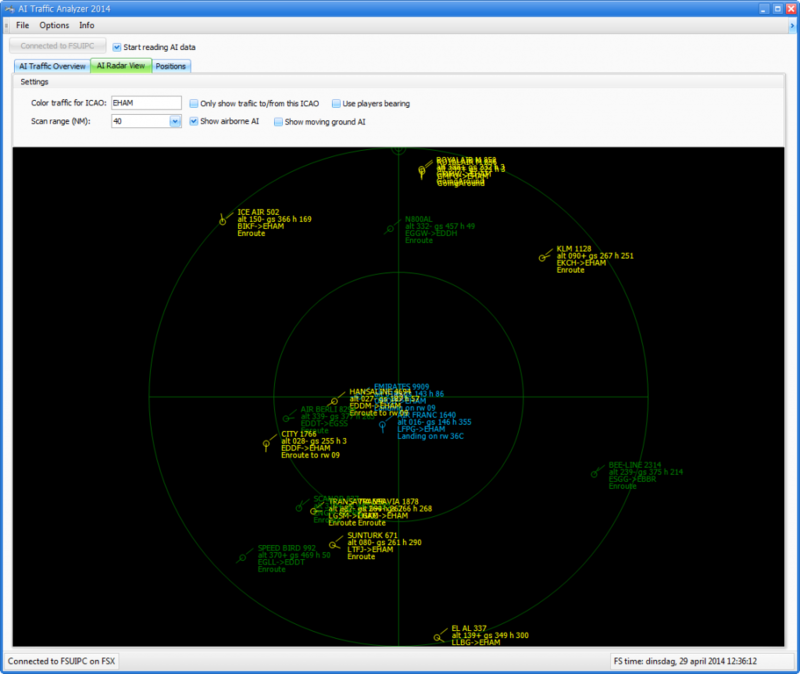 With this new release support for Prepar3D v2 is added to ACA-2013. Also some minor bugs has been fixed. This entry was posted in ACA2013, FS9, FSX, Prepar3D on 09/12/2013 by Peter van der Veen.